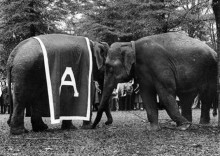 Read More Which story do you believe is true about the University of Alabama mascot, Big Al? 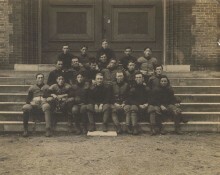 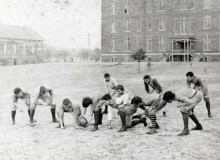 Read More Early group pictures from the University of Alabama includes football team of 1901! 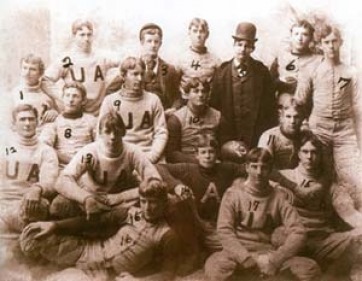 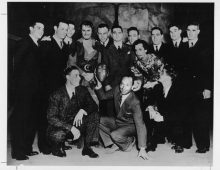 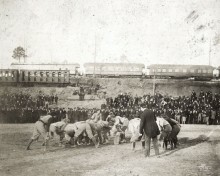 Read More Do you know how many people attended the first Iron Bowl game in 1893?